Hey everyone! The weather is fantastic down here in Westport! 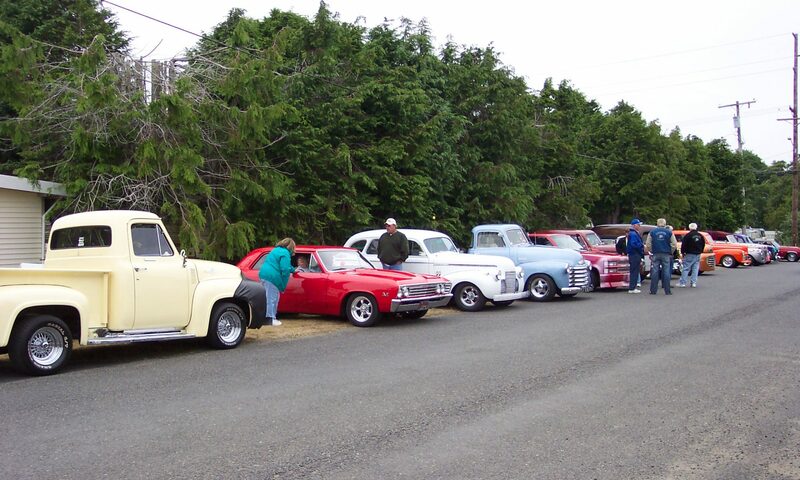 The club members started rolling in as early as the beginning of the week to get ready for the Rod Run. Friday morning we are packing goody bags and starting to get setup for early registration at McBee’s Silver Sands Motel. Come by the motel starting at noon-ish. Check in, get registered, and be sure to say hi to Rhonda McBee! Remember that Saturday, registration opens at 8AM! And the Poker Run starts at 10AM with the last car leaving out the door by 11! 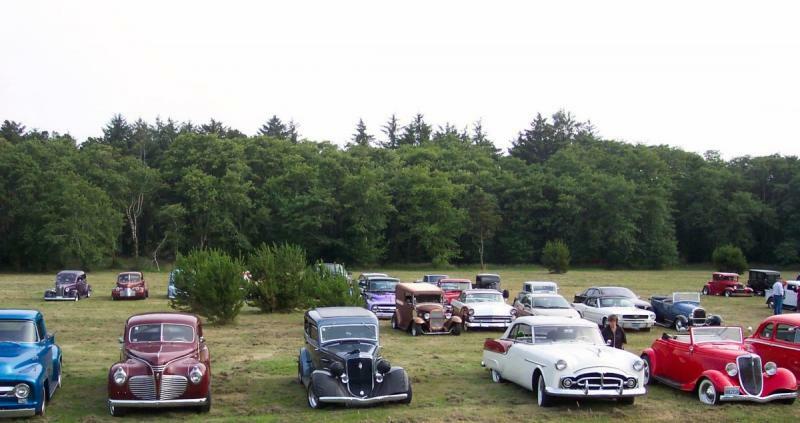 The show and shine down at the water front starts around noon-ish. A great opportunity to hang out with fellow car people and see the other cars. Be sure to wander the water front and check out the great shops that Westport has to offer!